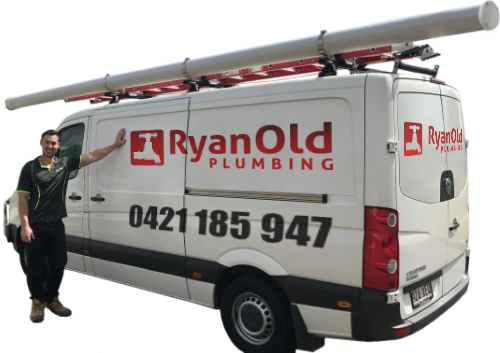 Ryan Old Plumbing offers a comprehensive list of commercial plumbing services in the greater Brisbane area. We provide fast, efficient, practical plumbing solutions for your business. We understand that time is money and that plumbing issues can quickly have a large impact on your business’s day to day operations. All our services are backed by a 100% workmanship guarantee. Keeping your business running is the top priority for our team. We’re committed to reducing downtime and interruptions to your productivity with prompt plumbing repairs and maintenance. Ryan Old Plumbing has an emergency plumber who is on call 24 hours a day, 7 days a week to respond to urgent plumbing, drainage, and gas fitting problems fast. Whether it’s in the middle of peak production or during the pre-Christmas retail rush, we can help. Call our emergency plumber now on 0421 185 947. Our experienced plumbers are on hand to help you if you are establishing your commercial enterprise or have been around for years and need to set up a reliable commercial plumbing maintenance schedule your facilities and business practice. We are also available to discuss with you ways in which your plumbing and drainage, water and gas fittings can be upgraded or converted to a more water efficient system to better work for you and your business. Contact our team on 0421 185 947 or complete our online commercial plumber booking request form today.